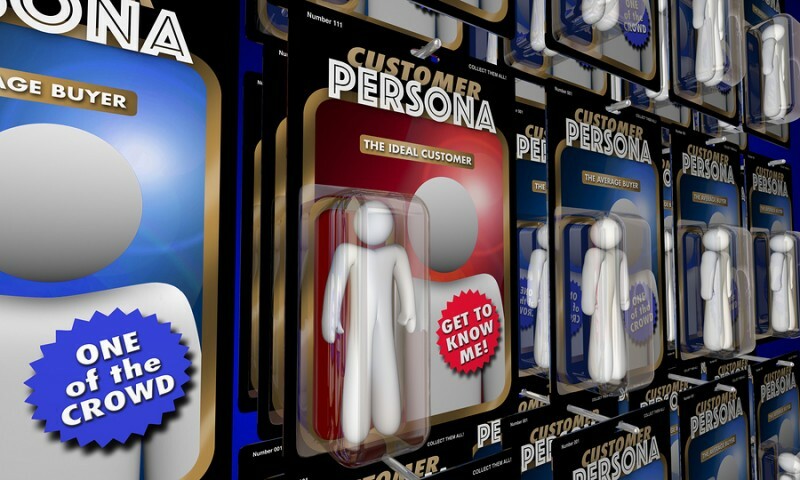 What is a 'Buyer Persona' and How Can It Boost Your Sales? These days, it’s virtually impossible to lump all customers together and try to market to them the same way. Thanks to ecommerce and other consumer-empowering changes in the marketplace, the audiences you aim to serve have moved from one large, undifferentiated mass to many subsets with individual tastes and preferences, needs and challenges. If you’re not careful, your sales team can waste valuable time and resources chasing after unqualified prospects who don’t really want or need your products. That’s what happens when a business relies upon a one-size-fits-all approach to customer acquisition. Organize your search for relevant data. A thorough profile of your customer emerges from numerous sources. Start by asking your current customers why they buy your products or services (as opposed to those of your competitors). What specific problems do your offerings solve? How do these products improve their own businesses and/or lives? Also, reach out to former customers and ask for candid assessments of what you did right (and wrong) when they were buying from you. Look at trends and solicit online information. Most sales leads follow a certain pattern or trend; the key is analyzing the data to see what those patterns indicate. Have your sales team look closely at which customer appeals are most effective, and with which group of customers. Compile information relating to customer age, gender, location, job title, education level, etc. 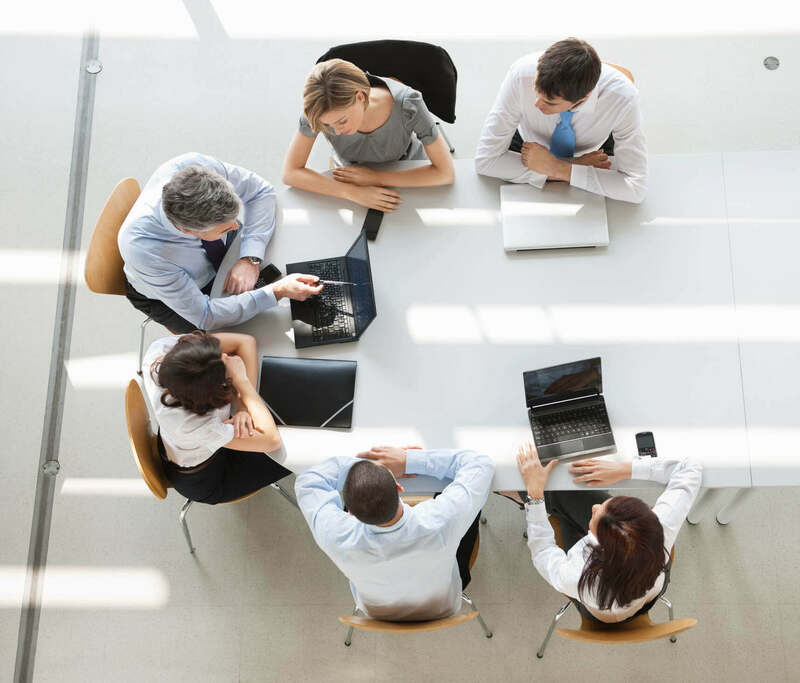 Make sure the team understands why customers make the decision to purchase your products—and, conversely, why other prospects choose not to buy. Focus on solving problems. One or more buyer personas will emerge from all this data. You’ll have a fairly sophisticated profile of what your customers are like. The key from there is looking beyond who these people are and concentrating instead on what it is they require from you and your business. What problems do they face that you may not have considered before? Are there ways to upgrade your products to better solve these problems? Create an ideal customer experience. By understanding a buyer persona, you can alter your messaging and the content you share on your website and social media. This will inform every stage of the marketing process, including product packaging and advertising, and customer follow-up after a purchase is made. You know the people you’re selling to, so you can reframe your message in ways that genuinely resonate with them. Often, crafting a buyer persona will narrow the scope of your sales leads—since you’re not trying to attract everyone with one generic message across the board. There’s always a concern when your team is reaching out to fewer prospects. But by leveraging buyer personas and other pertinent data, the result will likely be a higher percentage of qualified leads, ready to move through the sales funnel, with less time and money spent on the qualification process. Want more advice on improved marketing strategies for your business? Find out if a TAB Board is right for you! To learn more about buyer personas and to help streamline your marketing pipeline, be sure to check out our September Business Owner Success Series webinar on that topic!